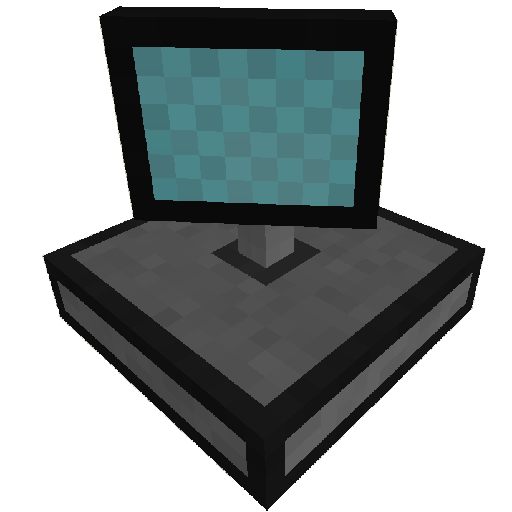 computers to scan surrounding blocks. -- Is the generator already running? -- Is the Generator satisfied with items? -- Is it satisfied with fluid?